HOUSTON, April 11, 2018	(Newswire.com) - Rice University will host the 8th Eubank Conference on Real World Markets on April 23-24, 2018. This year’s theme is “Intelligent Investment Advising in the Fintech Era” and speakers will explore the changing structure of financial markets and how quantitative scientists can assist with understanding and navigating this change. Conference speakers include Brian Domitrovic, author JFK and the Reagan Revolution: A Secret History of American Prosperity; David Koenig, VP and chief investment strategist for Schwab Intelligent Portfolios®; Kim Raath, head of financial engineering at Topl LLC; Mark Radulovich, founder of Prota Financial; Donald P. Richards, professor of statistics at Pennsylvania State University; Cullen Rogers, chief investment officer at Qapital; and Jeffrey D. Saut, chief investment strategist for Raymond James. A short course entitled Introduction to Quantitative Financial Analytics using R: will be held on Tuesday, April 24, and presented by Michael Weylandt, Kim Raath and Carly Fagnant. The complete conference schedule is available online, along with information about the Poster Session, Prota Challenge, venue and parking. 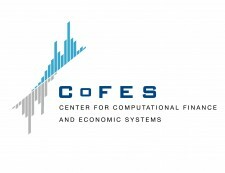 The Eubank Conference on Real World Markets is a central activity of the faculty, students, staff and affiliates of The Center for Computational Finance and Economic Systems (CoFES). In addition to the base support provided by the endowment to CoFES established by Nancy Moore and Thomas J. Eubank, the conference is generously supported by the Rice University Department of Statistics and the George R. Brown School of Engineering at Rice University. There is no cost to attend the April 23 conference, however, registration is required. There is a small registration fee for the April 24 short course. The Eubank Conference on Real World Markets brings together a broad array of individuals interested in financial markets, their role in society and the ability of quantitative scientists to help understand the complex world of investing. The first Eubank Conference was held in 2009, sponsored that year and in the years that followed with annual gifts from Rice Trustee Emeritus J. Thomas Eubank and his wife Nancy. In 2013, the Eubanks established The Nancy Moore and J. Thomas Eubank Research Excellence Fund in Computational Statistics. 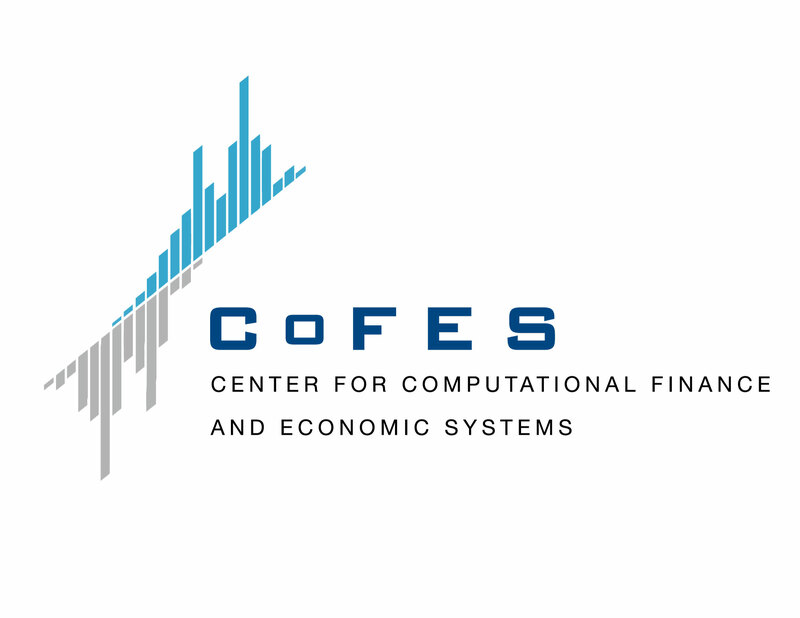 This endowed fund supports research excellence in computational statistics related to real-­world financial markets through the Center for Computational Finance and Economic Statistics (CoFES).